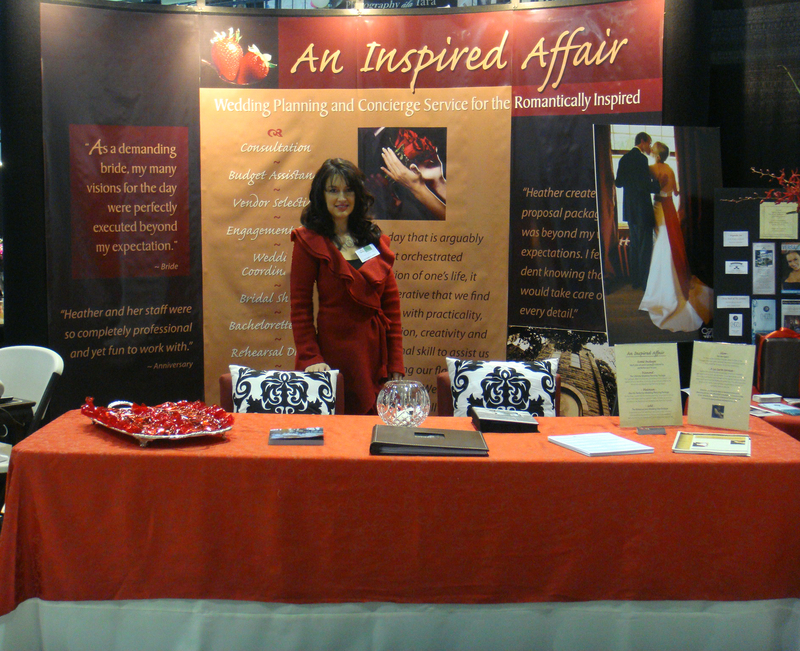 Why Hire An Inspired Affair - An Inspired Affair, LLC. 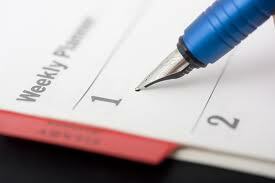 Creating a budget and staying on budget can sometimes be the most difficult part of an event. Where should you splurge and where should you save? An Inspired Affair can help you create and manage your budget and the experience we bring will help you avoid costly mistakes. All those little details required to pull off a fantastic event can be intimidating to most. 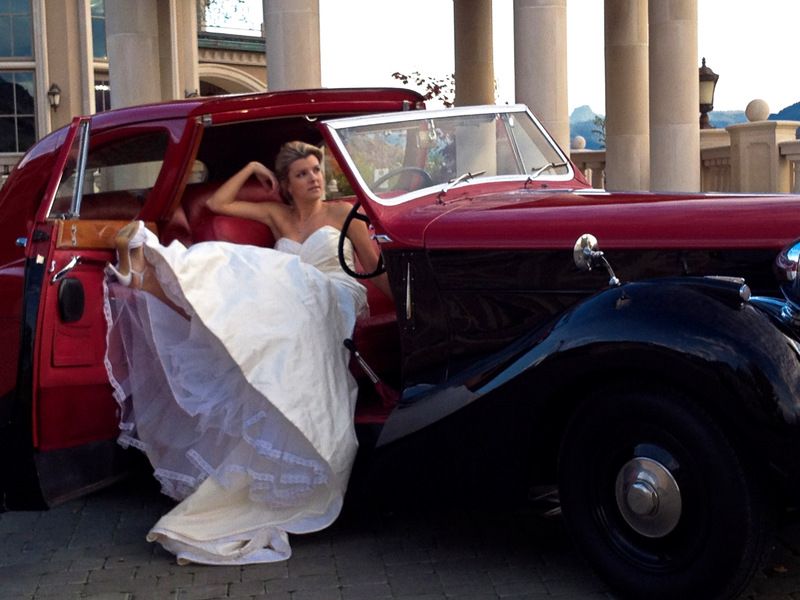 You can rest assured that An Inspired Affair will be looking after all the details so nothing slips through the cracks. Whether it is making sure you have just the right vendors, creating a “Plan B” in case of rain, or making sure all deliveries actually arrive – on time – we will take the worry away from you so you can relax and enjoy your special event. You and your beloved have a small intimate affair in mind but your in-laws have planned an event to rival My Big Fat Greek Wedding, Aunt Bertha insists that you have the most horrid shade Pepto-Bismol pink for your bridesmaid dresses and Grandma Esther is hurt because you won’t give her famous jars of canned sweet pickles as wedding favors. We all have those family members that drive us crazy! Of course you love them and know their ideas and advice is usually well intended but how do you politely deal with their requests? How do you know what is considered proper etiquette? Who is on your side when you are dealing with a variety of ridiculous and sometimes totally insane requests? Let us act as your liaison, sounding board and sympathetic ear. We offer advice from years of experience in dealing with these relationships, keeping you happy, healthy and sane! Try Googling invitations and party favors. Feel overwhelmed? How do you know where to start? An Inspired Affair’s “dream team” of recommended professional local vendors has the solution you are looking for, we handle all the research for you based on your needs. This way, instead of dealing with search engines, our dream team listens to your ideas and then provides you with options that are best suited for your vision and budget. In dealing with vendors how do you know what is fair? How do you know they are reliable? Is everything spelled out correctly in the contract? Did you ask all the right questions? How do you know you get the best deal? When do you say no? Let us assist you when negotiating with the vendors so you know you are getting the best bang for your buck. Hiring An Inspired Affair to handle your event planning needs will greatly enhance your experience! If you require further convincing envision yourself sweaty, stressed running around checking on last minute details and taking care of your guests. Or instead, visualize yourself calm, assured and looking your best while playing the part of the beautiful bride or hostess ready to celebrate. Let An Inspired Affair work behind the scenes to create your dream event while you focus on what’s most important…having fun!